The Black Flag Cafe© • View topic - Best Used 4WDs? This was mine. And it was really no big shakes, as far as Samurais go. 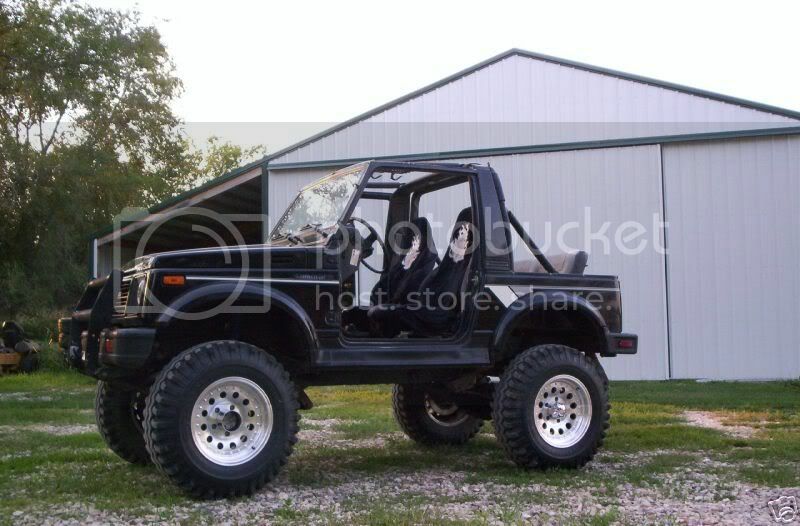 1990 Suzuki Samurai: Curb Weight: 2125 lbs. 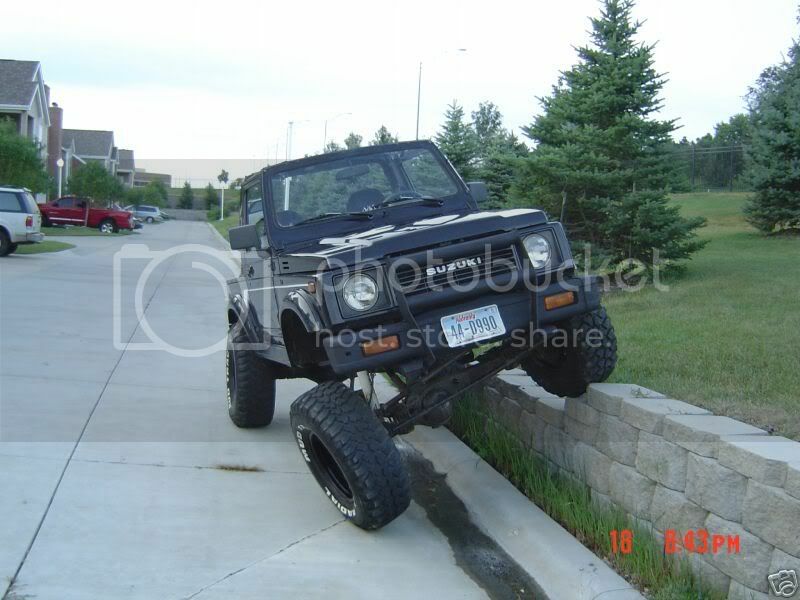 1997 LR Defender D-90: Curb Weight: 3913 lbs. 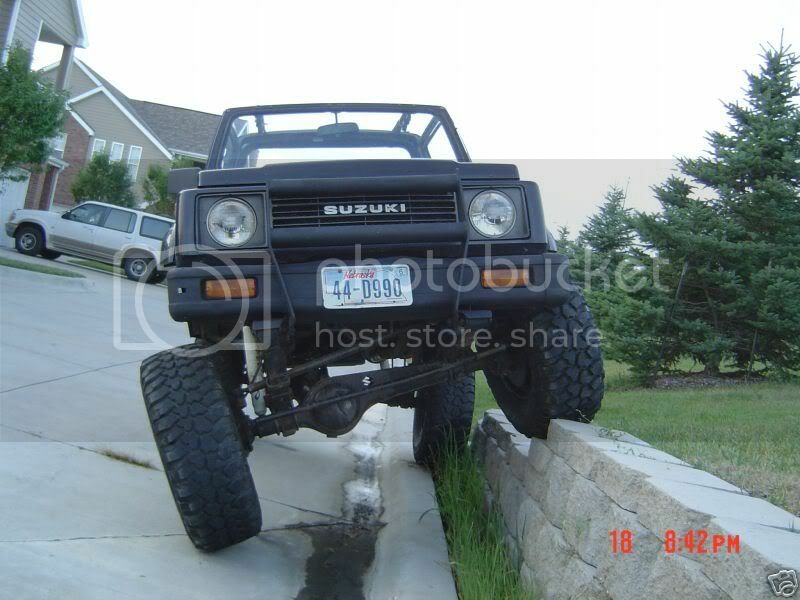 The Defender's curb weight is 84% higher than that of the Samurai. fj80 toyota land cruiser hands down... they are just bullet proof.. i had one once that ran for a year without gear oil and it still was running fine... amazing!! I thought you were going to say "I don't use 4WDs". Anyway, your picture doesn't work, cheesedick. Quel désastre! And now I have le pénis du fromage. A stinky cheese no doubt. I like the toyota FJ62 land cruiser with and Old Man Emu suspension. Parts can be hard to find. JITW is right about the jeep. travelman wrote: Quel désastre! And now I have le pénis du fromage. A stinky cheese no doubt. 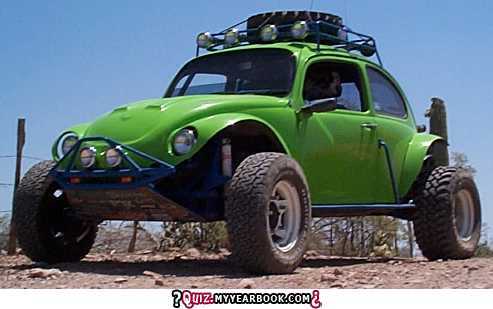 Beetles are great parts are everywhere ! I do Love the Hilux they are low profile enough to skirt through Iraq / Afghanistan or Indonesia . I haven't Been able to find one in the States .. 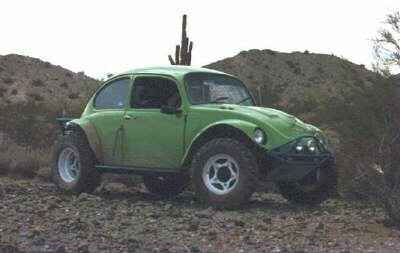 I also like the VW Iltis when I was stationed in Germany in the 80's ! Land rovers are nice if you have the scratch. 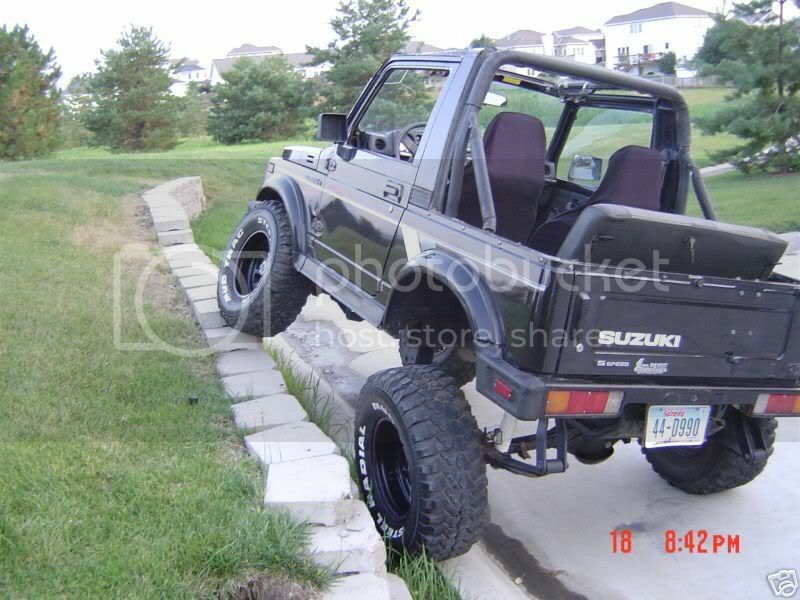 I have been using my wrangler since 92. It has 229,736 miles on the odometer. Running the four cylinder. It's all about learning to drive what you have. It's been to Canada, North Anerica, Japan, Bahrain, Southern Europe and Central America. I've only invested an additional $5245.00 into it for items that don't come stock on land rovers or jeeps, like winch, dual battery, Jerry cans, extra lighting and dedicated electronics (2 way, cb and GPS) plus a few others. Still running the original drivetrain except tires.